Welcome to the world of observation and imagination, the world of Photography with a one day workshop. Step into a creative profession by learning and understanding various digital photography tricks and techniques, the art of composition, basic camera operations and use of natural light. Want to build a career in creative field. Have basic camera with you. Want to give an edge to their existing profession. Want to be a Selfie expert. Want to improve technical and grammatical skill in photography. Portraits, Mid and full length shoot in studio. Vinesh Sharma: Over 27 years of experience in TV Production/ film making (Pre & Post-Production), Programming, Photography. Apart from field experience having more than a decade experience in teaching photography, film making and mass communication in various colleges and repute institutes in Delhi. 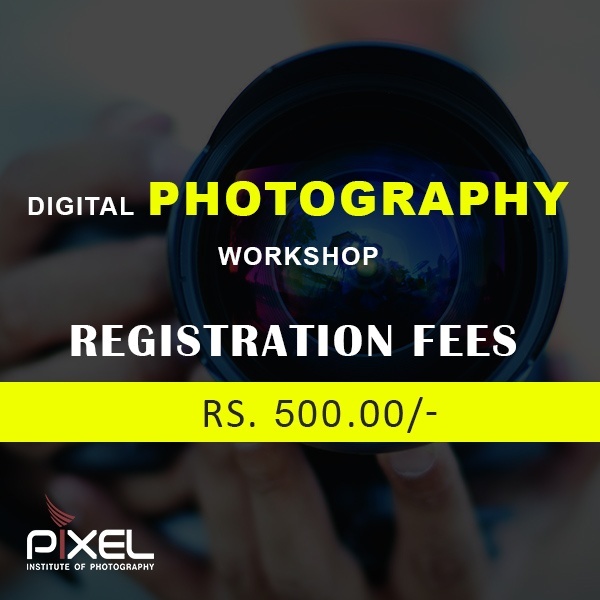 It will be better if you bring your digital camera to the workshop. An advance camera or DSLR in not prerequisite. Contact Us or you can call us: 9717174902, 9899204455 and book your seat.